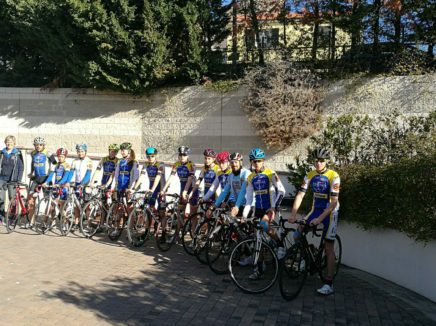 01.Specialized in Bike Training Camp!Up to more than 1.000km per week, Till 4.000m drop per day, Many 30km long climbs, Up to 25% SLOPE! 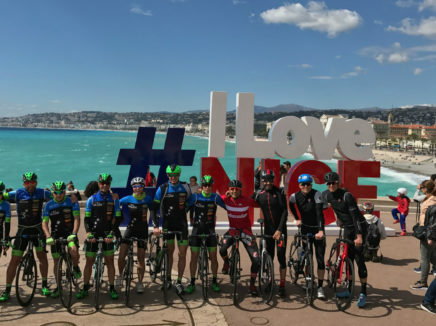 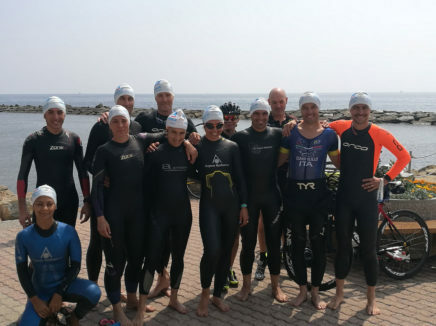 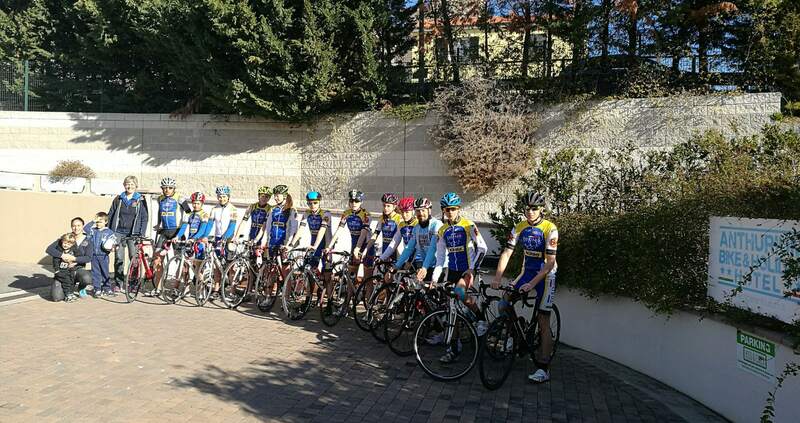 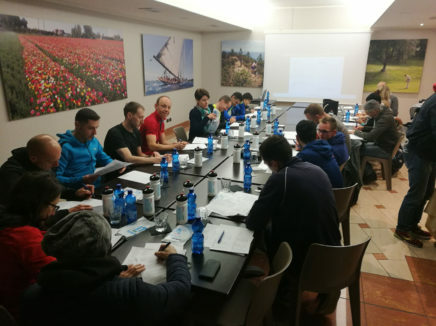 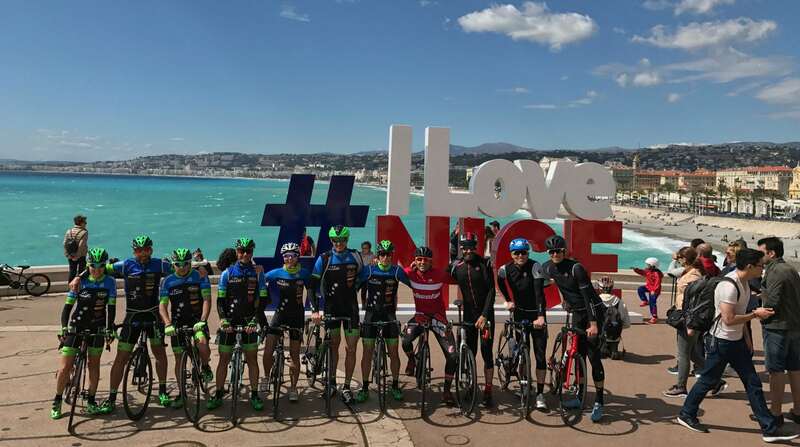 02.Specialized in Triathlon Training Camp!Focus on Swimming Technique: 6 bike ride per week, up to 5 swimming and video shooting sessions! 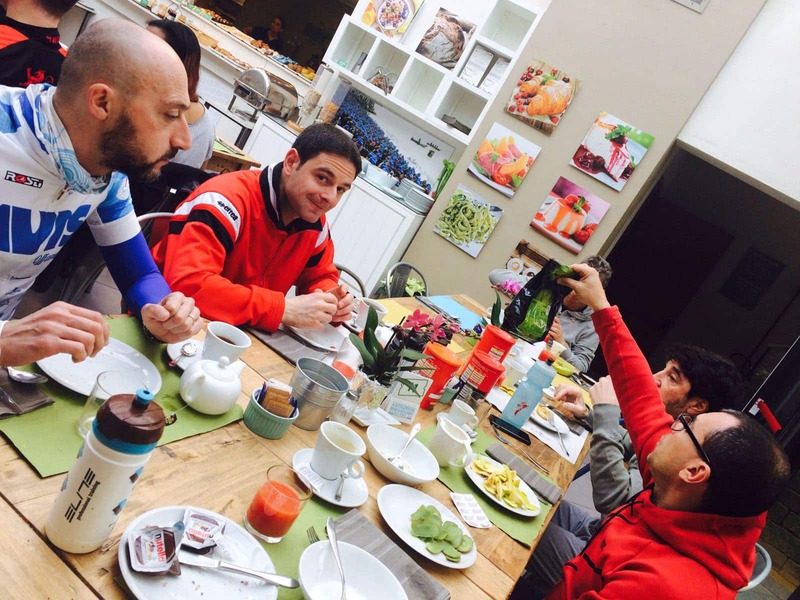 03.Andrea, the Hotel ManagerHe was an Italian Swimming Champion in 2000 and Coach of an Italian Cycling Champion in 2005. 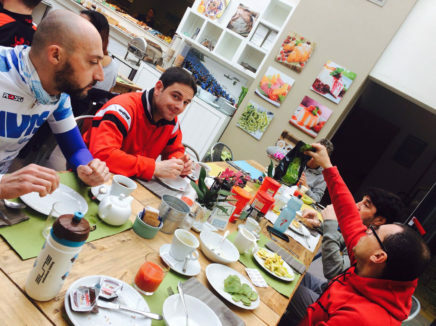 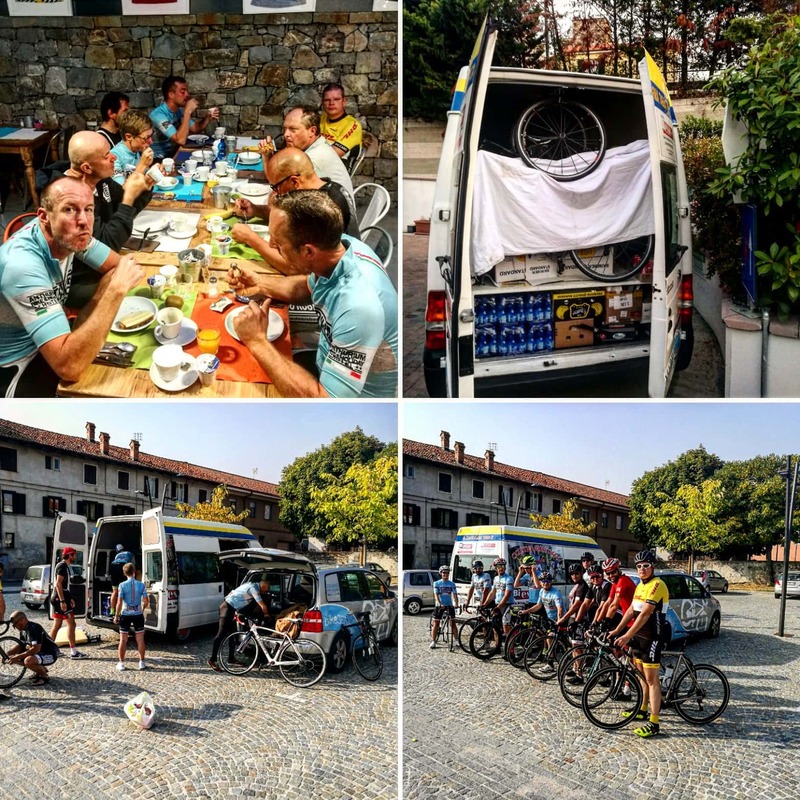 04.Marco, our Co-Bike Manager Ex professional cyclist, he rides over 25.000 km per year. 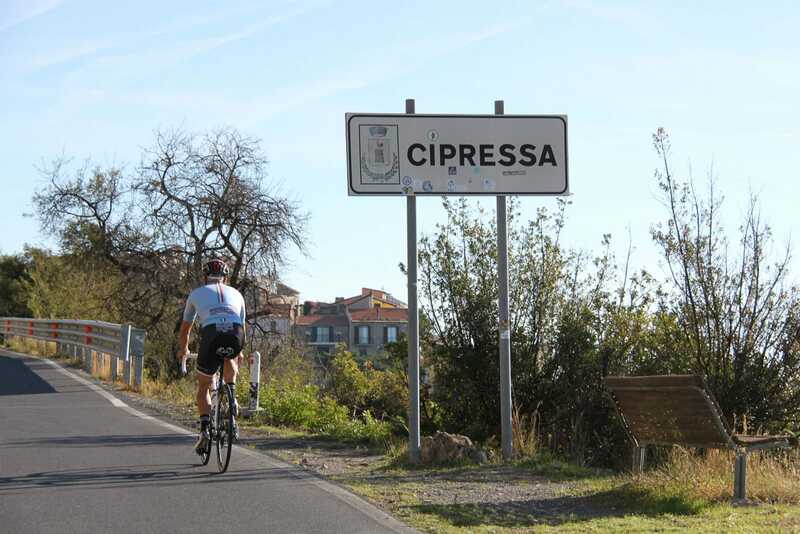 He knows every corner of the region. 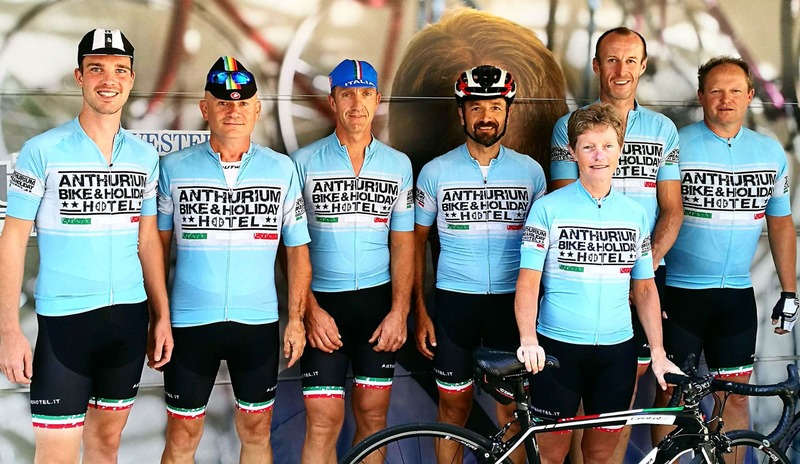 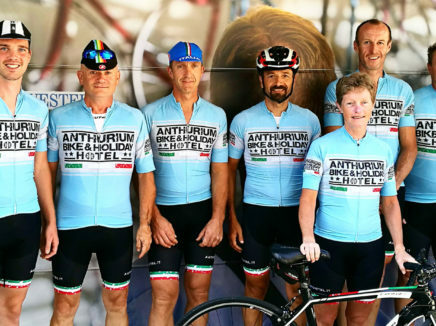 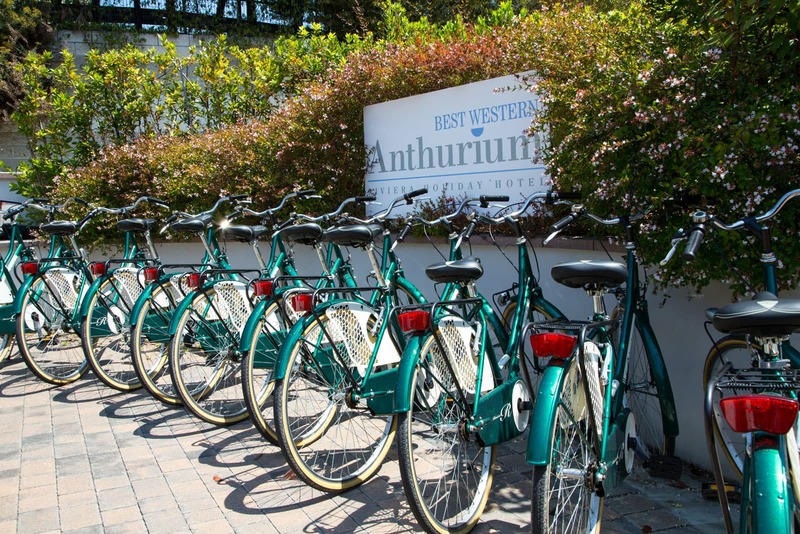 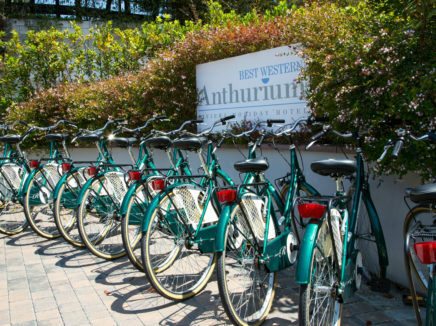 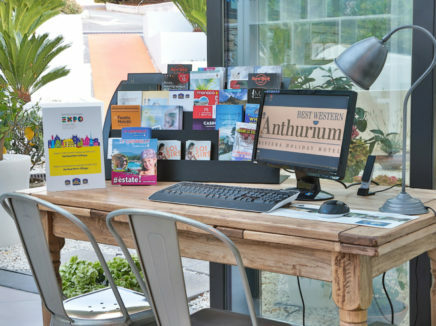 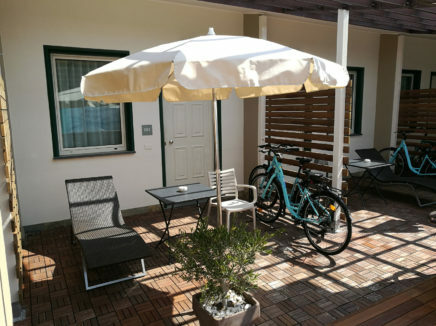 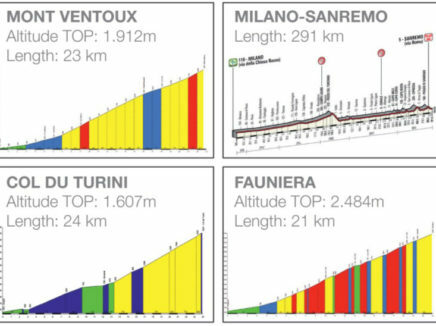 Anthurium Bike Hotel Sanremo & Surroundings will email you the best quotation on the web very quickly. 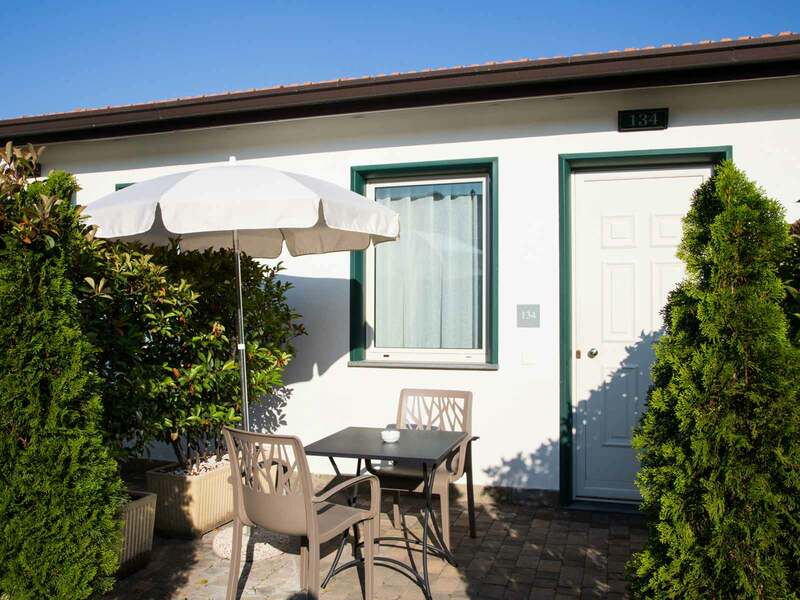 Modern double rooms with all comforts: outdoor patio, WiFi, bathroom with double shower, TV 42″, minibar. The nearest airport is “Nice International Airport (NCE)”, less than 45 minutes away. 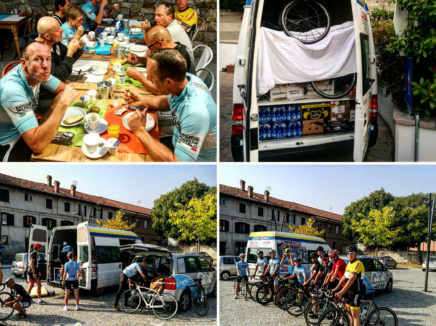 We organize dedicated shuttle and transport. 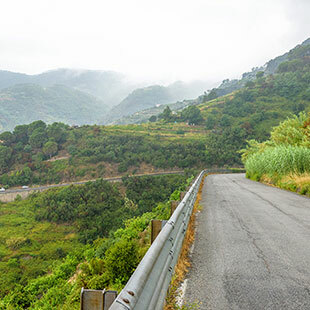 Coming from France: Highway exit “ARMA DI TAGGIA”, then follow the main road “Via Aurelia” direction Imperia / Genoa until Santo Stefano al Mare. 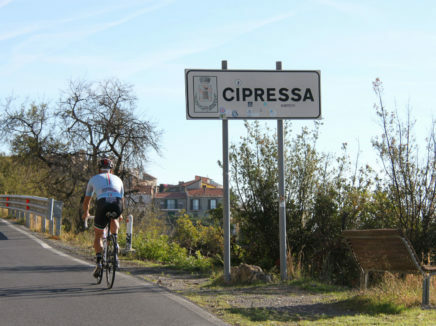 Coming from Genoa: Highway exit “IMPERIA OVEST”, then follow the main road “Via Aurelia” in direction Sanremo / France until Santo Stefano al Mare. 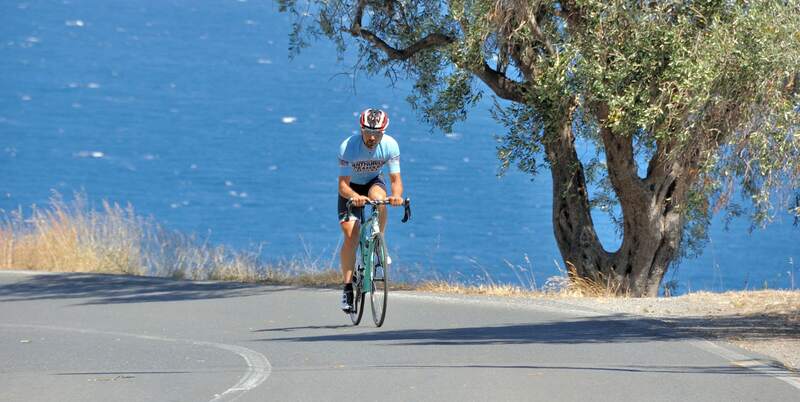 # bike365days: The only destination when you can really ride 365days with the 300 days of sun guaranteed! 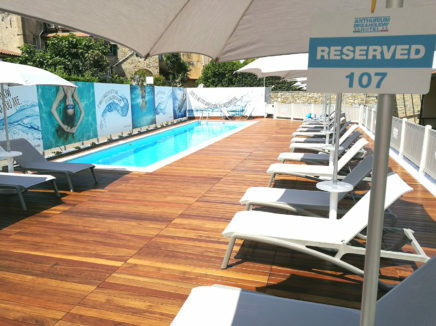 Winter temperatures between 14 and 16 degrees. 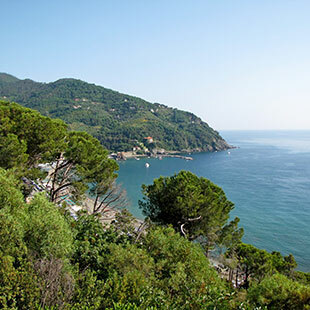 Spring and Autumn between 17 and 24 degrees. 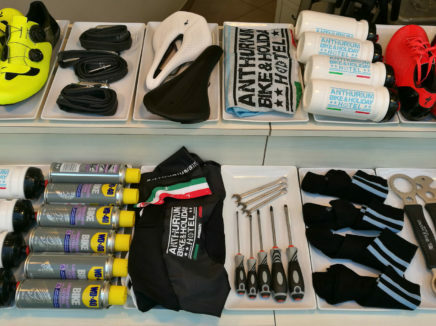 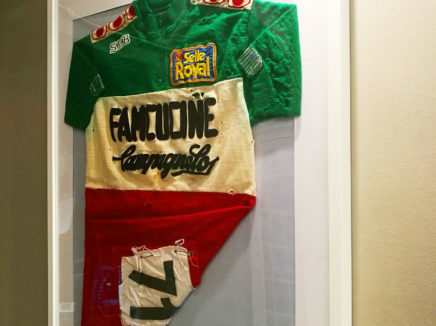 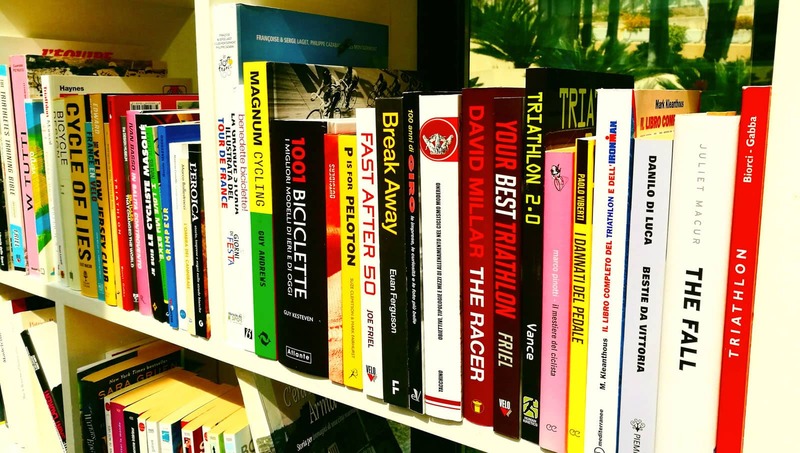 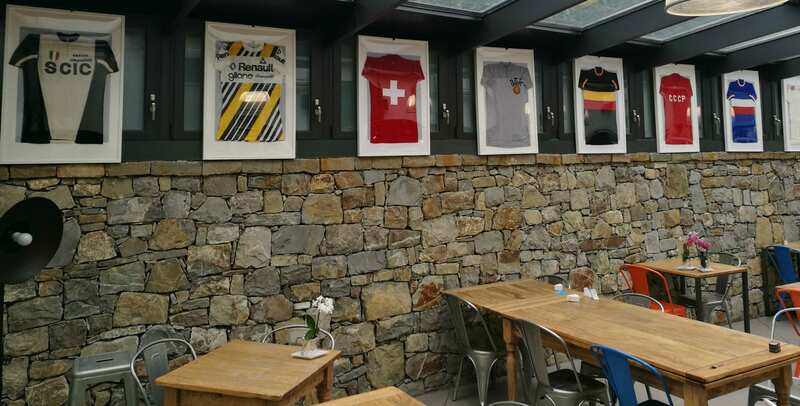 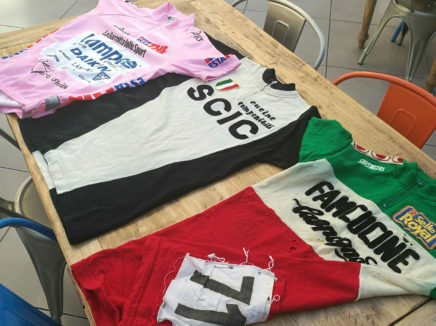 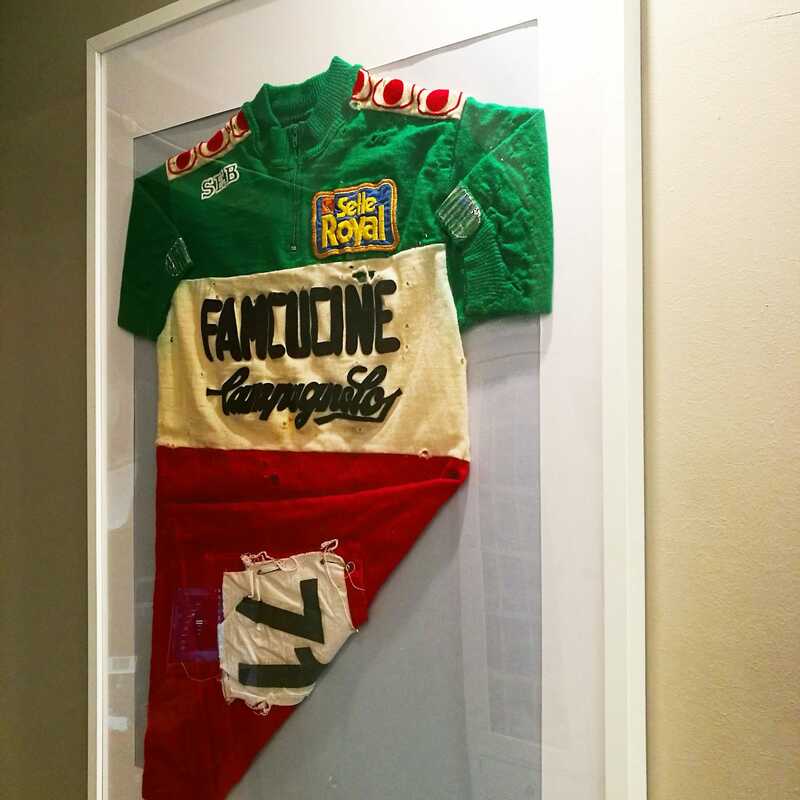 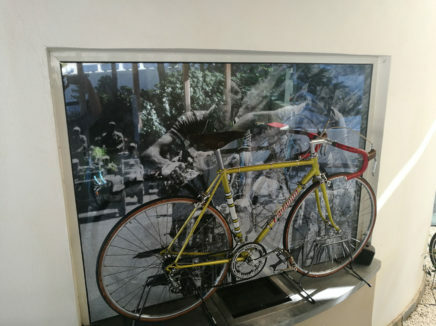 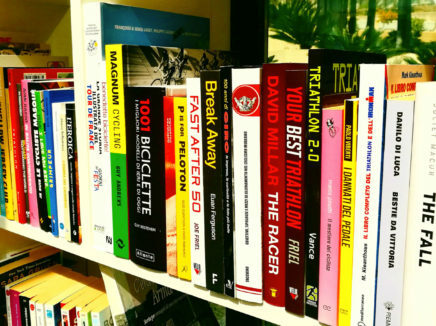 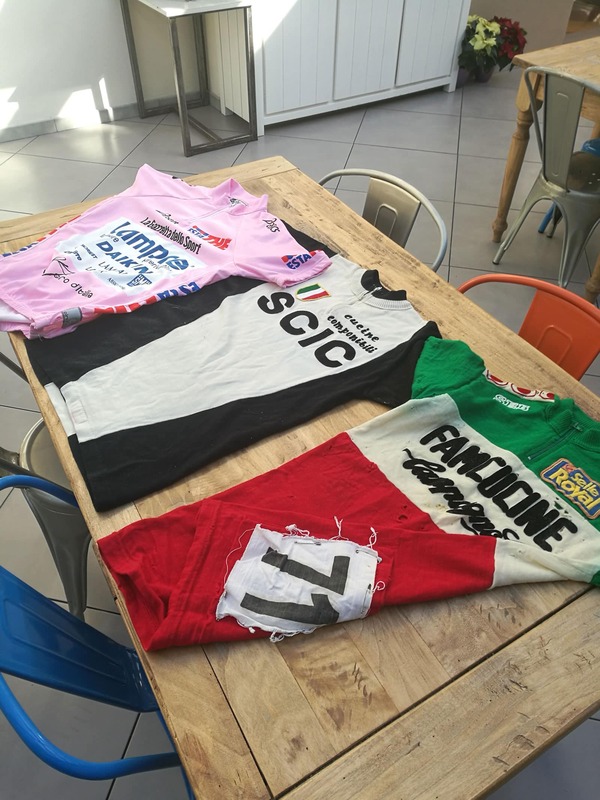 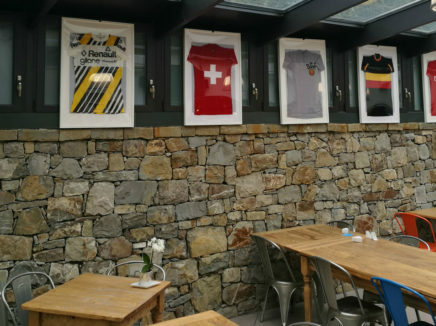 We’ve always had great cycling fan, we have more than 30 years of experience. 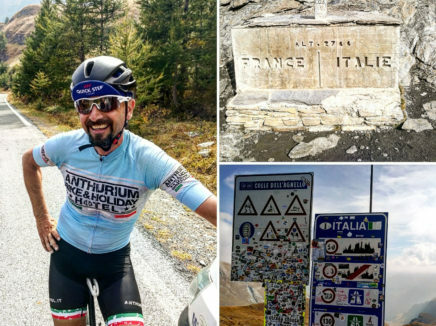 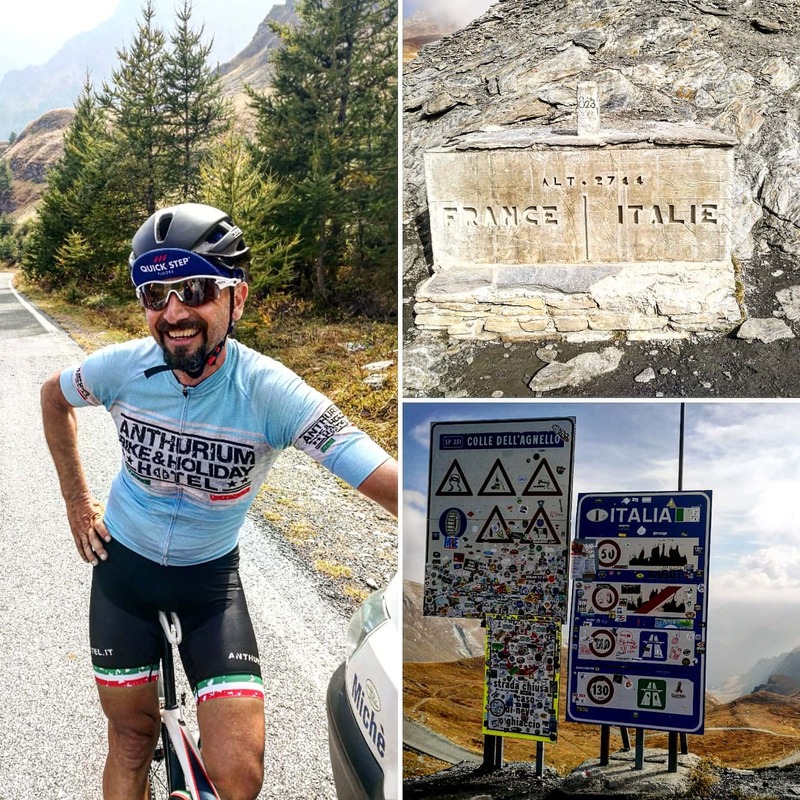 Marco, our Co-Bike Manager, ex professional cyclist, he knows every corner of the region and he runs more than 25,000 km per year. Andrea, the Owner & Hotel Manager of the Hotel, was Italian Swimming Champion in 2000 and Coach of the Italian Cyclist Champion in 2005. 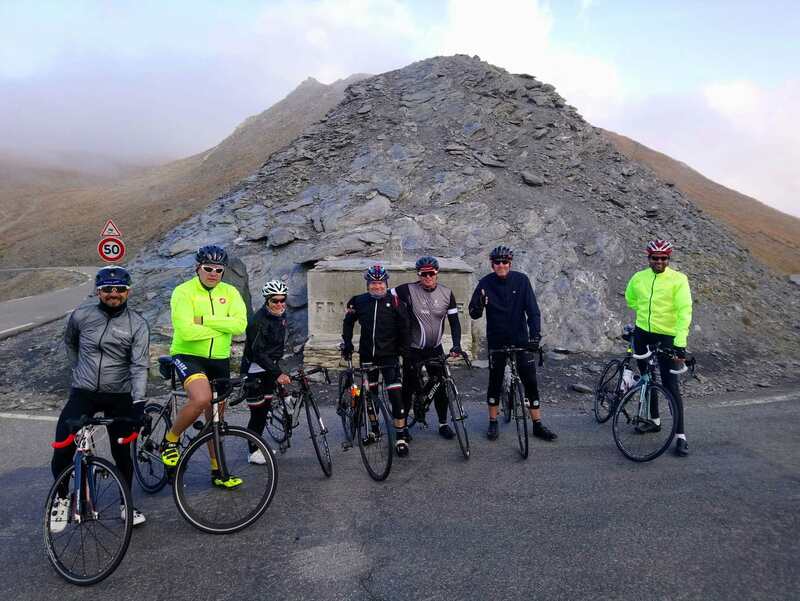 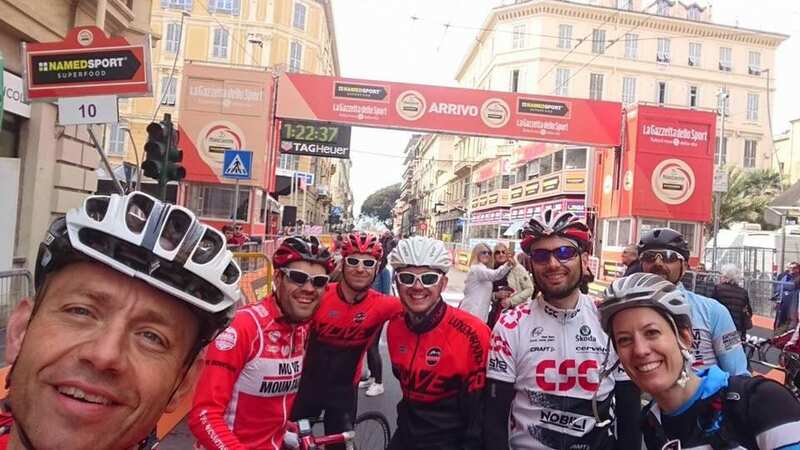 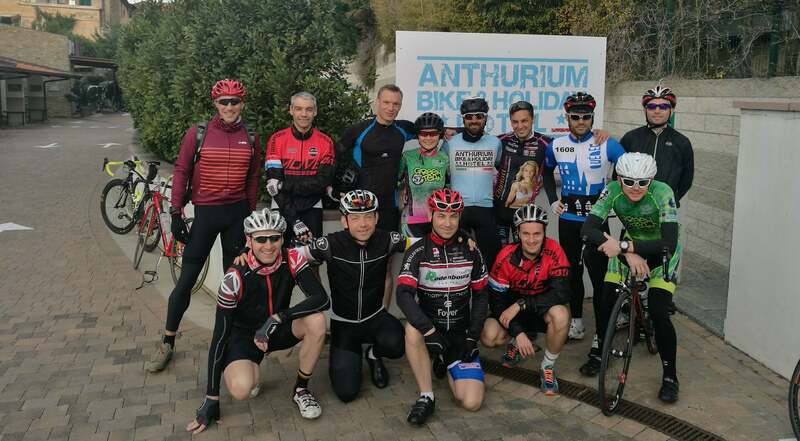 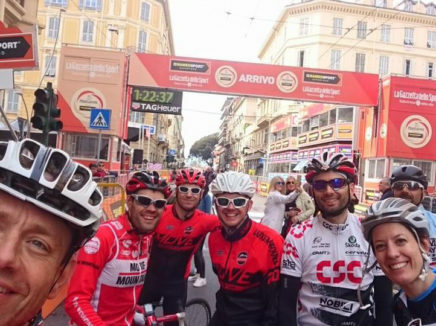 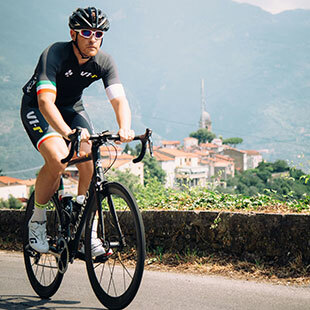 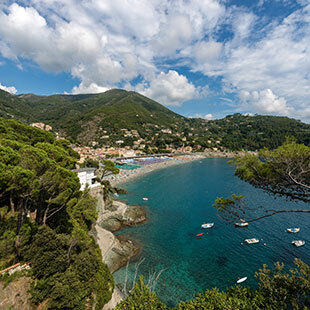 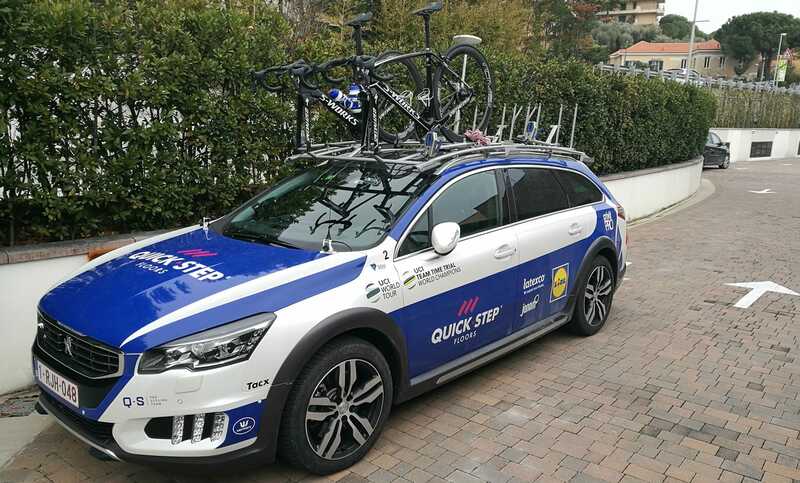 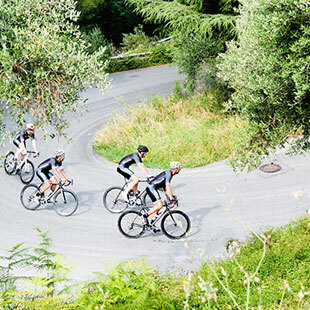 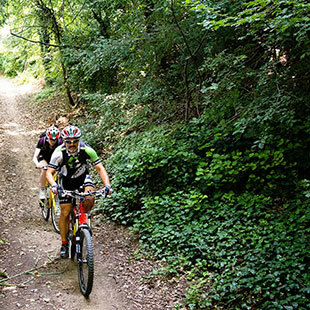 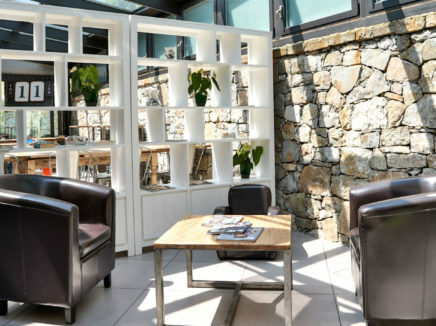 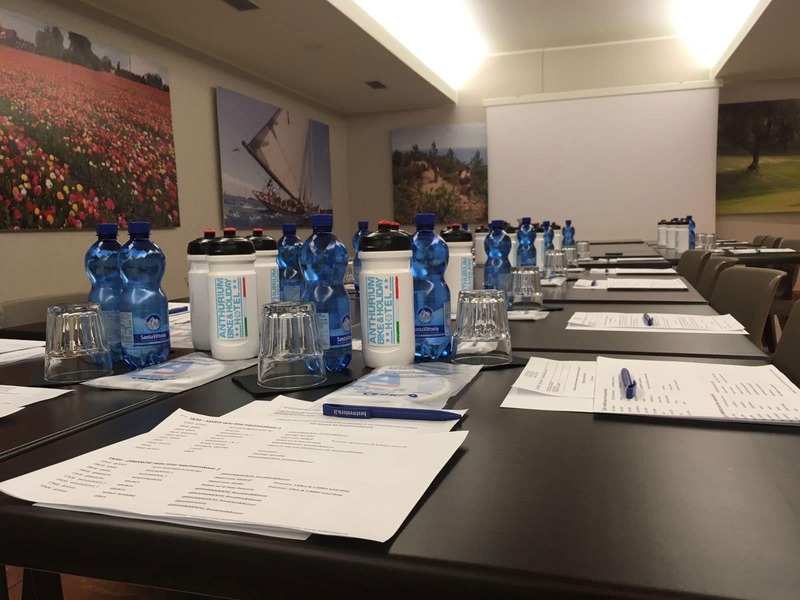 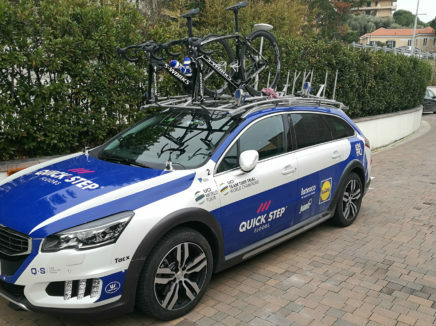 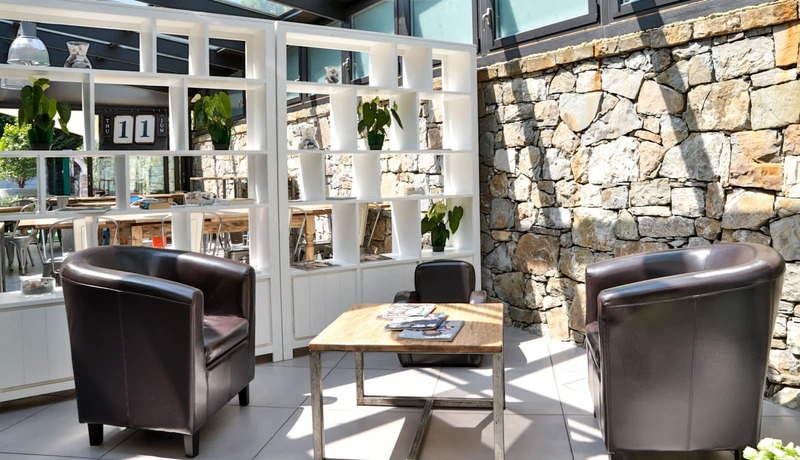 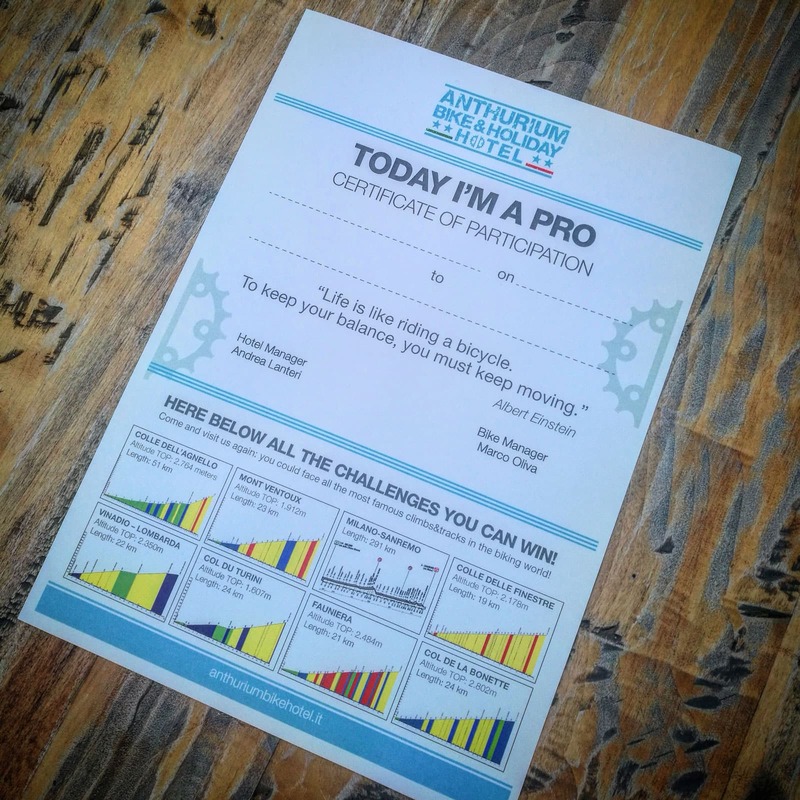 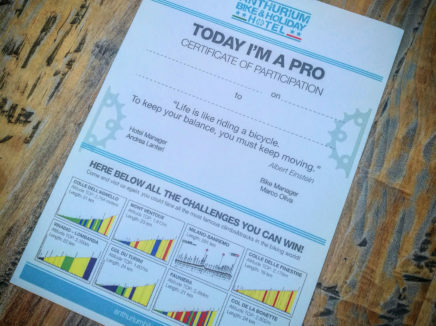 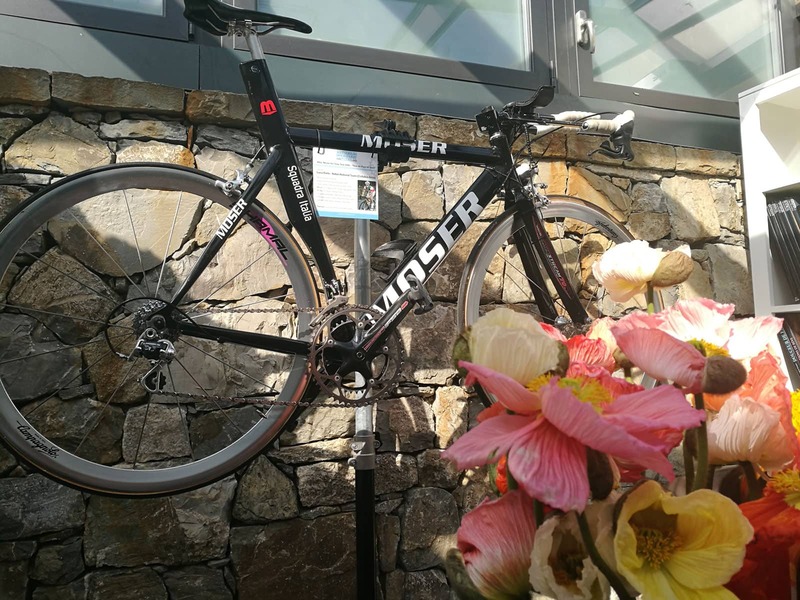 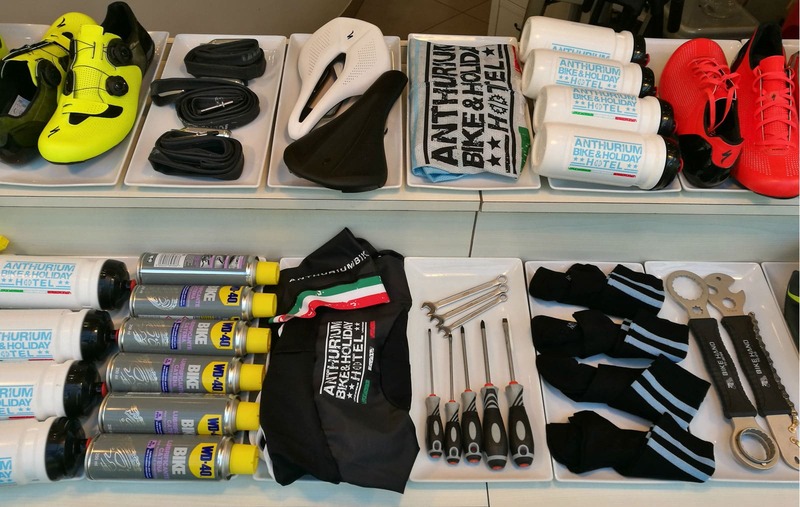 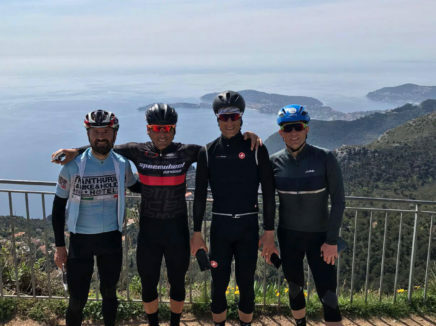 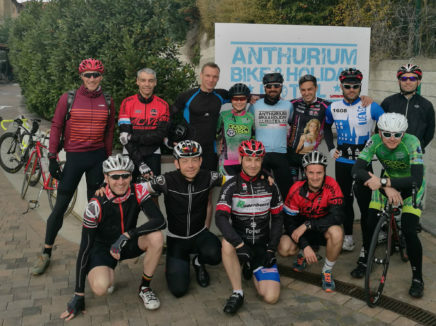 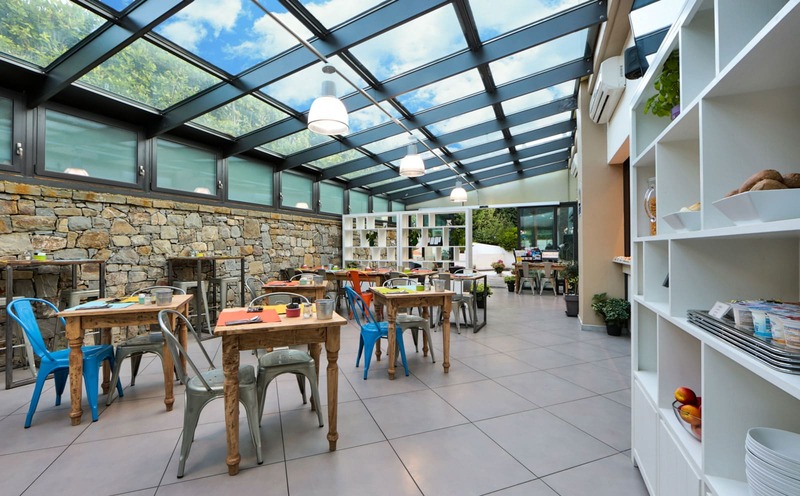 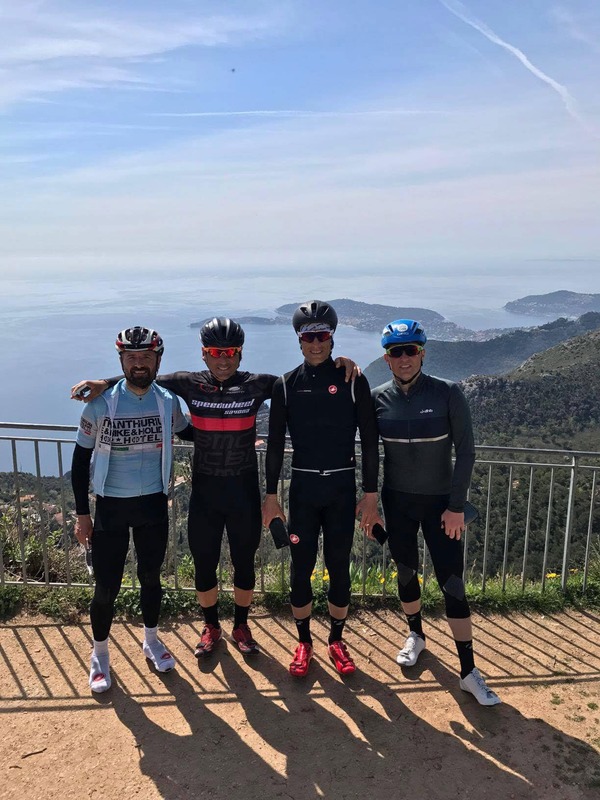 Located on the last km of Milan-Sanremo, between the climbs of Cipressa and Poggio, with more than 50 tracks traced and tested, at the Best Western Anthurium Bike & Holiday Hotel you will live a really holiday experience #LIKEaPRO! 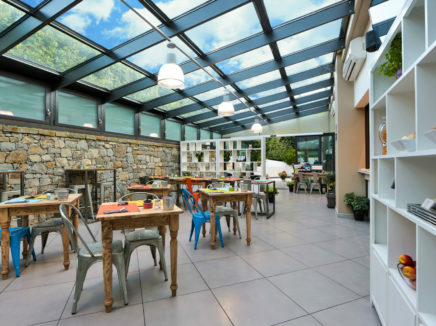 Last but not least J. Don’t forget the AMAZING #italianFOODexperience, with our fantastic local recipes at our “Rifornimento Bistrot”!